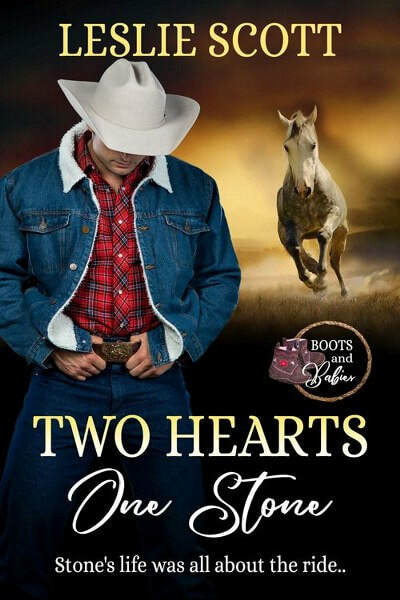 This morning, I have a contemporary Western romance in my book spotlight. Growing up, I remember Western romance novels being my Grandma's favorite books--and she always managed to have one or two on hand. 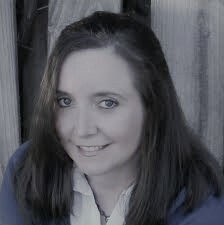 Check out Two Hearts, One Stone, learn about the author and enter for a chance to win a prize in the book tour giveaway at the end of this post.